International Federation of the Phonographic Industry (IFPI), just released its annual report, which shows that, worldwide, the industry has grown by 9.7% in 2018 compared to 2017. That brought the music industry’s global revenues to $19.1 billion. As Rolling Stone points out, this is the first time in 12 years that the industry surpassed its previous high point of $18.4 billion in 2007. The key contributor to this growth are the subscription streaming services, and according to the IFPI data, around 255 million people were paying for their streaming, a rip of 32.9% in 2018 compared to the year that preceded it. That actually represented 37% of all music industry’s revenues in 2018. 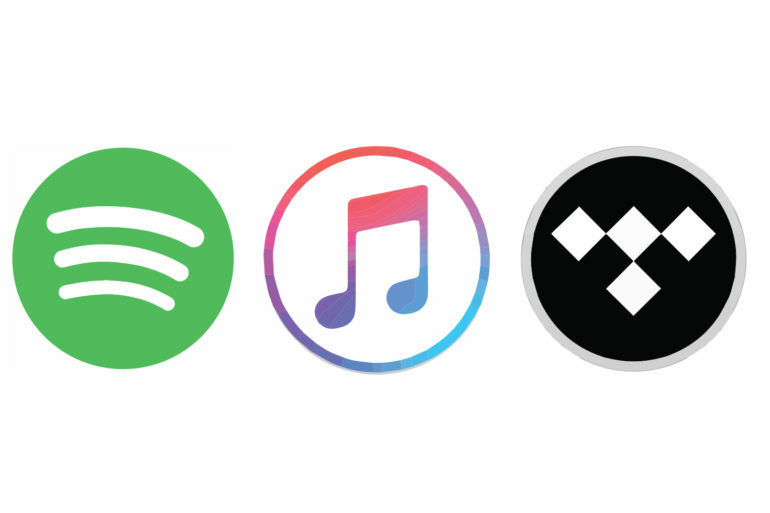 Physical revenues were on a slower decline due to rising vinyl sales and were down by 10.1%, while the biggest loser was paid downloads, which fell by 21.2%. As Frances Moore, the IFPI CEO pointed out in her separate comments, the highest growing music markets are now in Latin America and Asia with South Korea gaining 17.9% and Brazil 15.4%. North America is still on a double digit rise at 14%, but this is lower that the 17.1%, the rise it recorded in 2017. According to the report, the top 10 music markets in 2018 in descending order were U.S., Japan, the U.K., Germany, France, South Korea, China, Australia, Canada and Brazil. At the same time, the top 10 selling artists in the same order were Drake, BTS, Ed Sheeran, Post Malone, Eminem, Queen, Imagine Dragons, Ariana Grande, Lady Gaga and Bruno Mars.